When it comes to Bridge cameras, Panasonic has established itself as one of the major players. 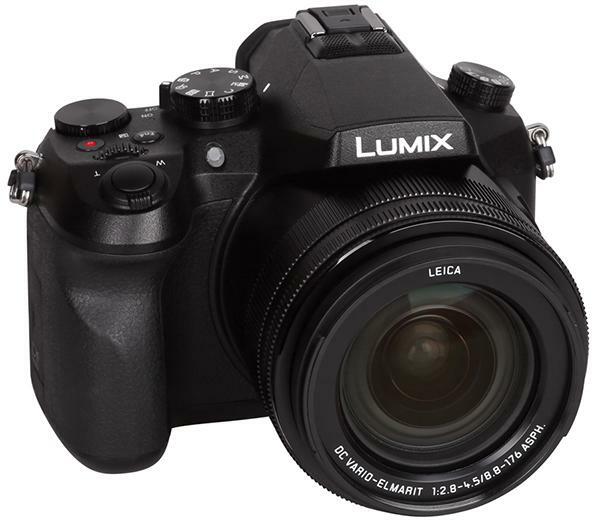 The new Panasonic FZ2500 has a new 20x lens system (a Leica DC Vario-Elmarit) that covers a focal length range of 24 to 480mm (35mm film equivalent in 3:2 mode). 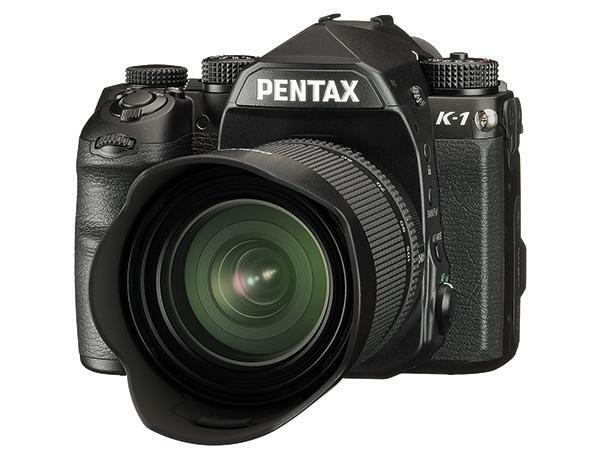 The lens speed is f/2.8 in wide angle and f/4.5 at maximum focal length. Those very long tele settings require powerful image stabilization and the FZ2500 delivers with an optical and electronic hybrid stabilizer system which is able to level out up to 5 axis movements. We do note that when recording 4K videos only the optical stabilizer is available. The 13.2x8.8mm sensor has 20MP resolution. In 2015, Sony presented their second version of a high-end compact camera with a one-inch-type sensor and an 8.3x zoom that offered a lot of professional functions. 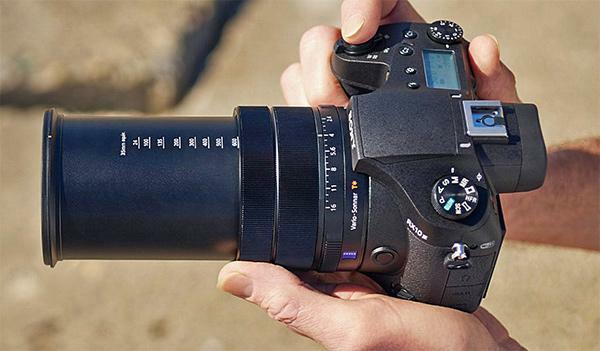 This year the company announced an equivalent camera, but with an ultra-zoom lens. The new Sony RX10 III uses a one-inch-type sensor (13.2x8.8mm) with 20MP resolution. The large integral lens has a focal length of 24-600mm (35mm film equivalent). 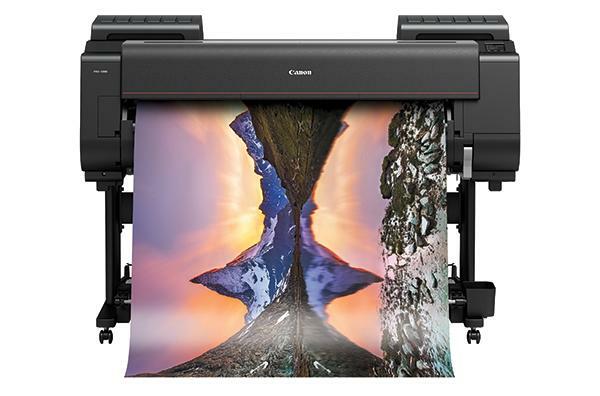 The new camera has an SLR-style body, but uses an electronic viewfinder with 2.36 million RGB dots. An LCD on the back with 1.3 million RGB dots can be flipped up- and downward. We were at Sony’s press conference yesterday to unveil the blazing fast RX100 V compact camera and afterwards we got a chance to try out with this speedy little bugger. The biggest headline about the Sony RX100 V is that can shoot at 24 frames per second, which is the world’s fastest continuous shooting speed for a compact camera and faster than even the most expensive professional digital SLRs on the market. Active lifestyle cameras are aimed at photographers who don’t want to worry about their equipment during their adventures, but do want to capture images they can be proud of—even under challenging conditions. 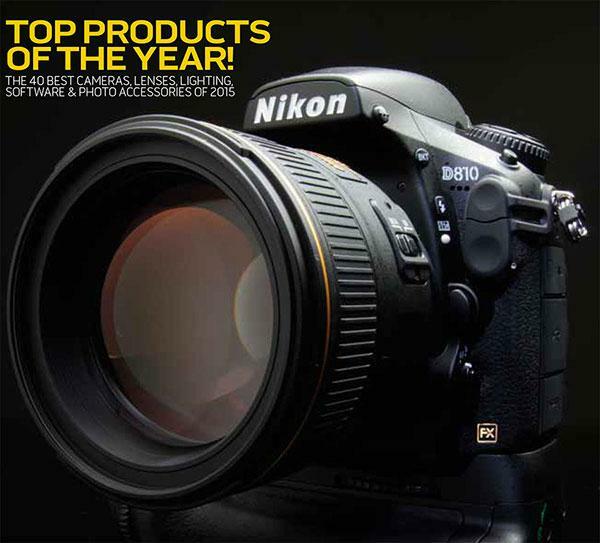 All seven cameras on this list are virtually indestructible, high-performance compacts that are perfect for skiing, surfing, taking to the beach, boating, hiking or any other activity where an unprotected DSLR or mirrorless camera could be damaged. 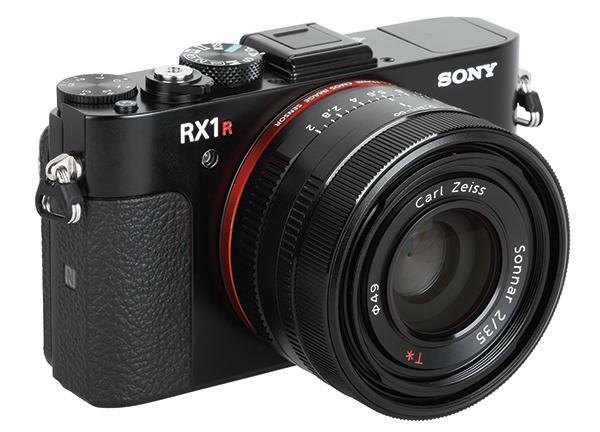 The Sony RX1R II is a high-end compact camera with an integral lens that features a full-frame sensor with a very high resolution of 42MP, comparable in some ways to a classic rangefinder camera or the Leica Q system. 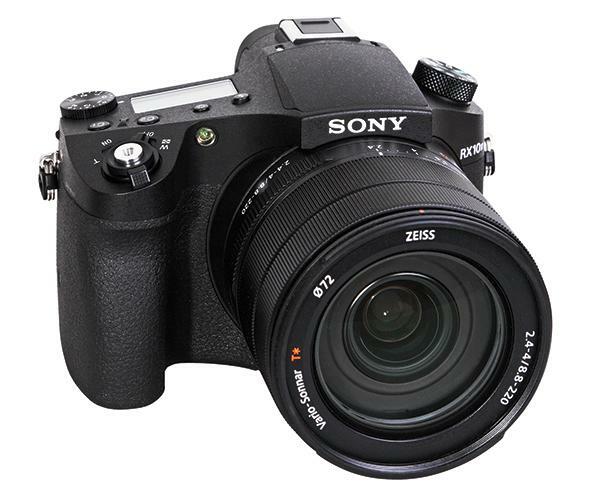 The original Sony RX1 was one of the first cameras that offered a full-frame sensor in a compact camera and was sold in two versions: as a “standard” that used a low-pass (anti-aliasing) filter and, as the RX1R, one that was built without a low-pass filter. Holga 135 BC Plastic Lens 35mm Film Camera: The BC stands for Black Corners effect and it creates prominent vignettes in your 35mm photos. The Holga uses all 35mmm formats films and it can operate without any batteries. There is a hot shoe on 135 BC, that allows you to use a flash when taking pictures at dark environments ( the flash is available separately). 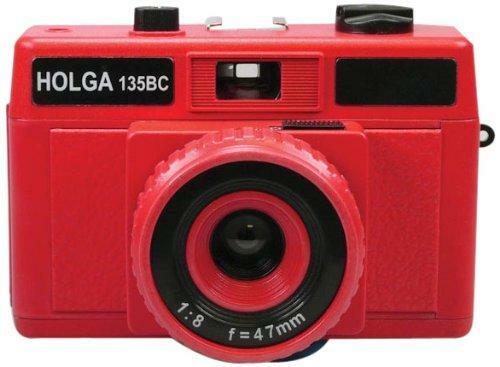 The Holga 135 BC is a fixed focus camera that offers four choices of object distances and two choice of aperture (f/11 and f/8). The Multiple Exposure effect can be easily achieve by not advancing the film after a frame has been exposed. There is a Lens/Filter for different effects available as an optional accessory. 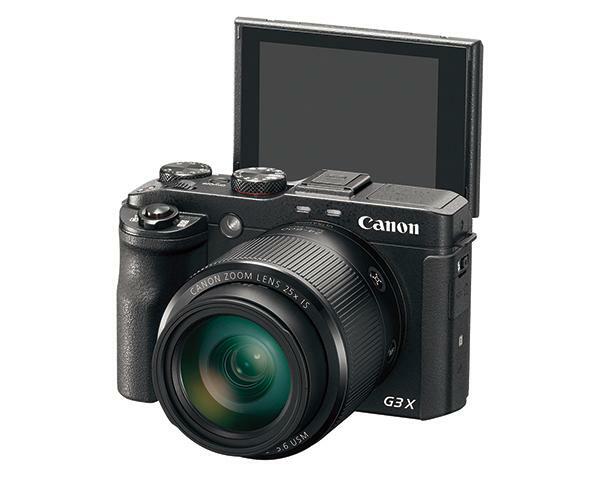 The new PowerShot G5 X is based on the same sensor system as the G7 X. 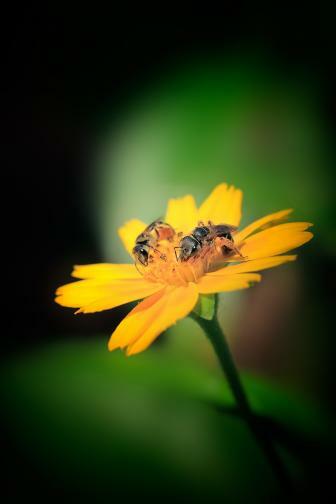 It uses a 1-inch sensor (BSI technology) with 20MP and a professional 3:2 aspect ratio. Compared to the G7 X, the G5 X has a lot of new and additional features, including a high-resolution electronic viewfinder with 2.36 million RGB dots that is based on OLED technology. 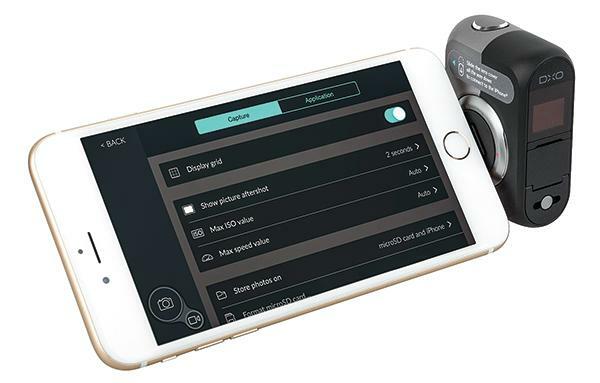 By default, the viewfinder offers a frame rate of 30 frames per second, being the most efficient power-saving mode. 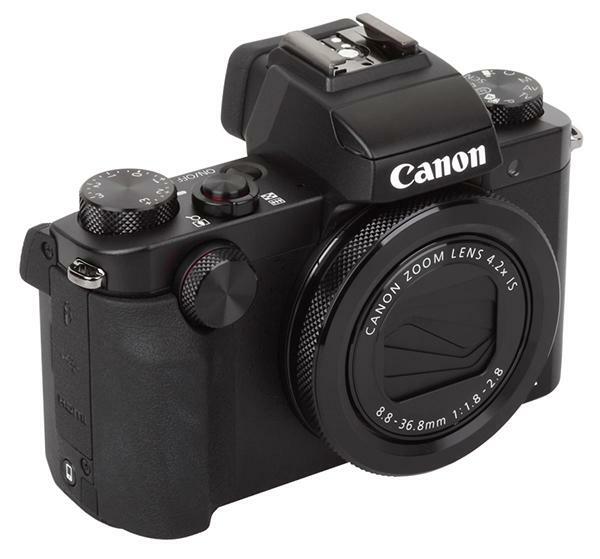 When I first heard about the Canon PowerShot G3 X ($999), I fully expected that I was going to hate it. Could there really be a good reason for someone to buy a compact camera stuffed with a 25x (24-600mm equivalent) zoom lens? After all, how often does the average photographer go from wide angle to superzoom to warrant the size and weight that a lens like that requires? 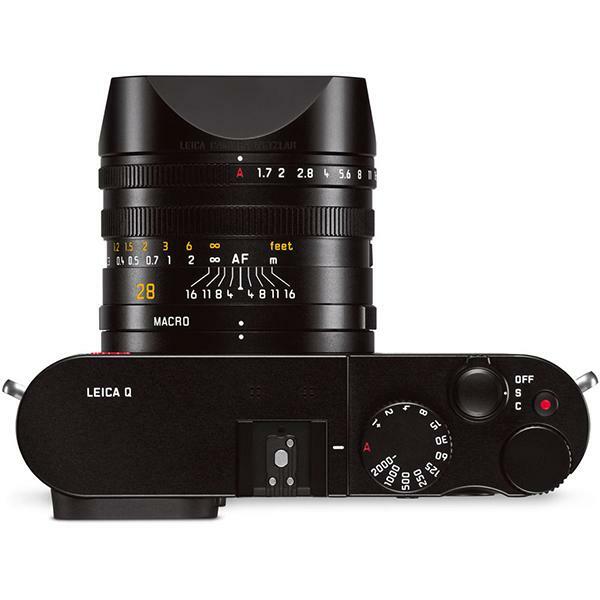 It’s July and Leica just confirmed that I can pick up a sample of the new LEICA Q (Typ 116) digital camera at their headquarters tomorrow. I became eager to try one after reading Dan Havlik’s hands-on, first-look review last month. Leica is allowing me to borrow the sample for exactly six days. Here's my look at this intriguing but expensive new full-frame, compact camera from Leica.